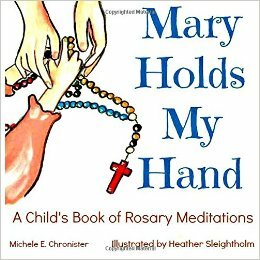 Sweet Little Ones: Sweet Little Ones Shop: Black Friday-Cyber Monday Sale! 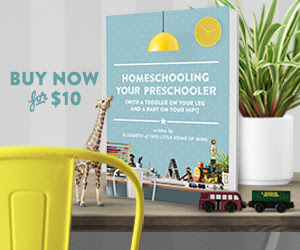 Sweet Little Ones Shop: Black Friday-Cyber Monday Sale! It's the biggest sale of the year! 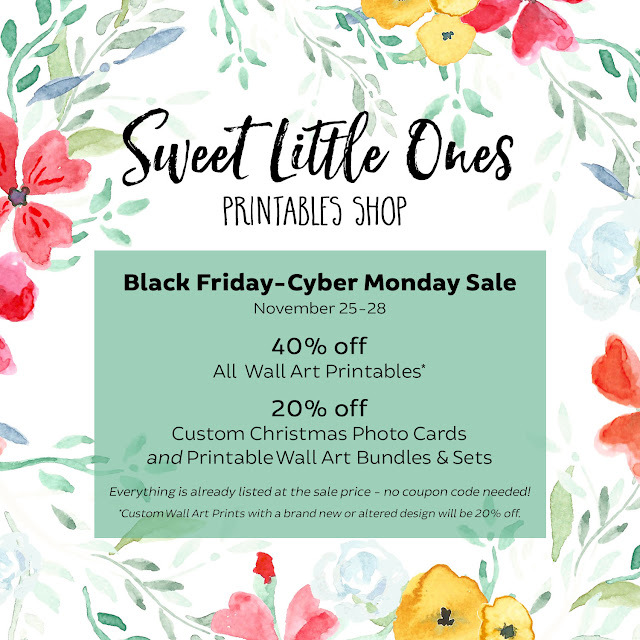 This coming Black Friday through Cyber Monday (November 25-28), Sweet Little Ones Shop will be having a HUGE sale! 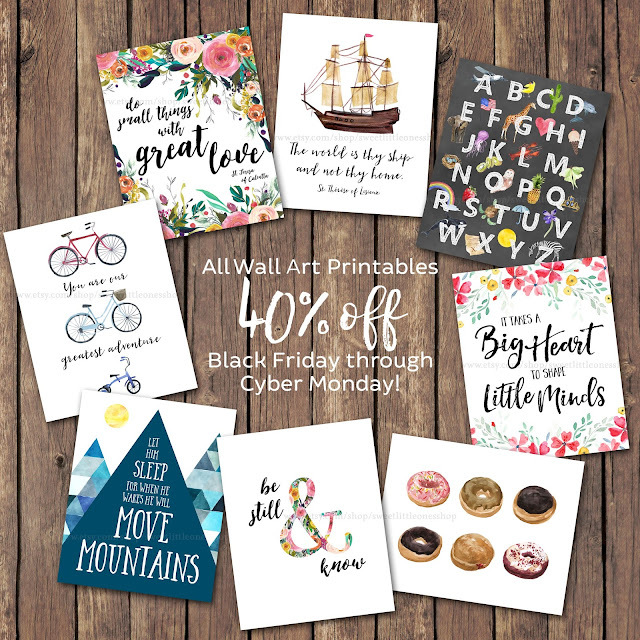 Wall Art Printables will be 40% off! 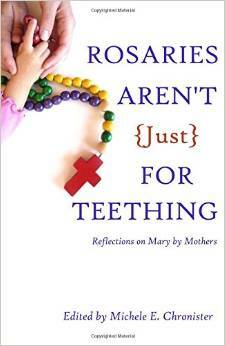 Seasonal prints, kitchen decor, nursery wall art, Bible verses, saint quotes - all of it! 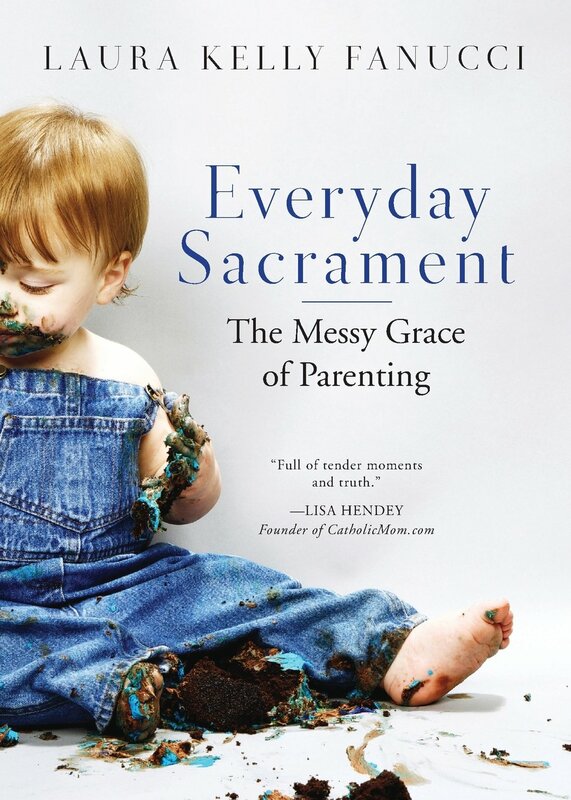 * - will be 40% off! All Wall Art Printable Bundles will be 20% off! 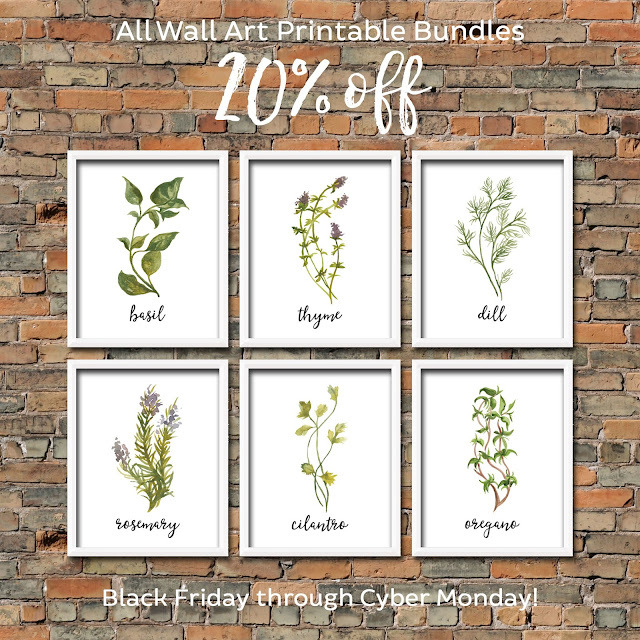 Herb print sets, watercolor animal nursery decor, the Holiday Bundle Savings Pack, and more will be 20% off this Black Friday - Cyber Monday! Get ready for Christmas with this deal! 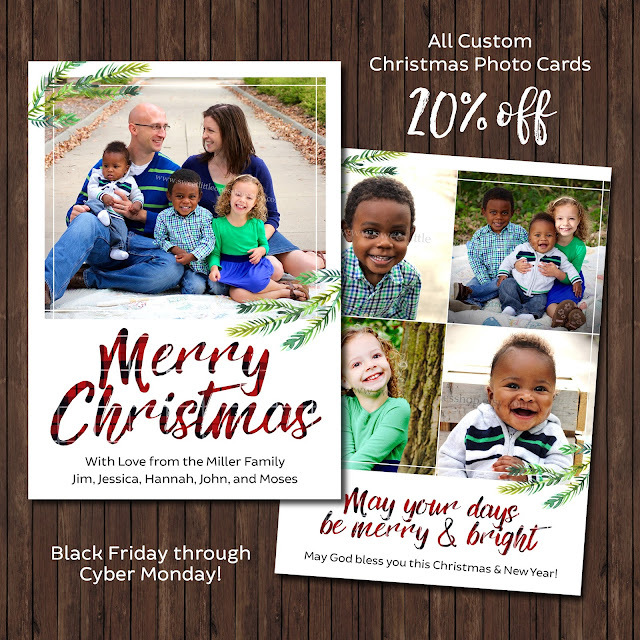 Custom Christmas Photo Cards will be 20% off! There are several different Christmas Photo Card options to choose from! Black Friday through Cyber Monday (November 25-28)! 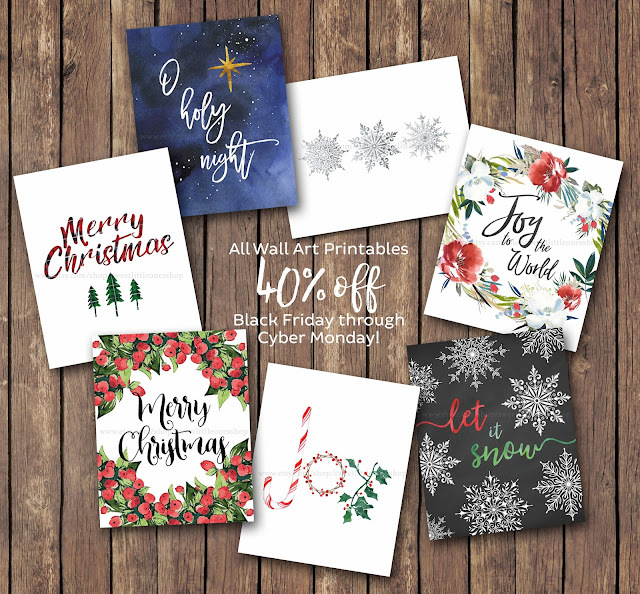 *The fine print of the 40% off sale: Custom Wall Art Prints with a brand new or altered design will be 20% off. Custom Wall Art Prints already listed in the shop, such as monograms, will still be 40% off. Custom re-sizing will also still be 40% off. Thank you! Everything I make goes directly into helping us adopt again so this is a big THANK YOU to you for supporting me in my new business! Please spread the word about the sale! 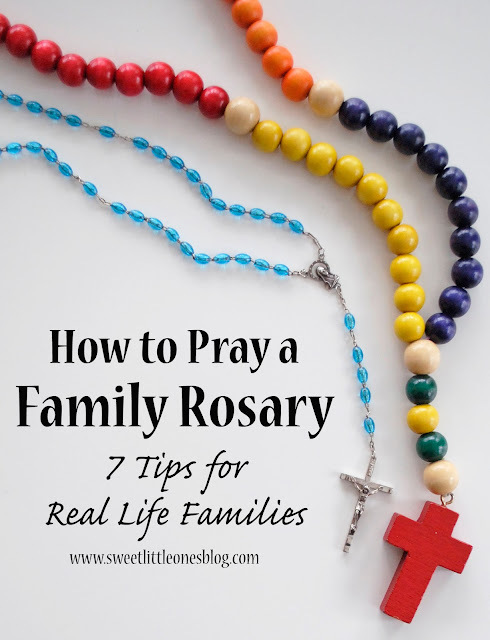 May you and your family have a Happy Thanksgiving and a blessed start to Advent this weekend! See you at the sale!